Having proven itself an invaluable tool for the scheduling of group meetings, Google Calendar has now made itself even more useful by introducing a new feature that promises to make appointment organizing more convenient for everyone involved. 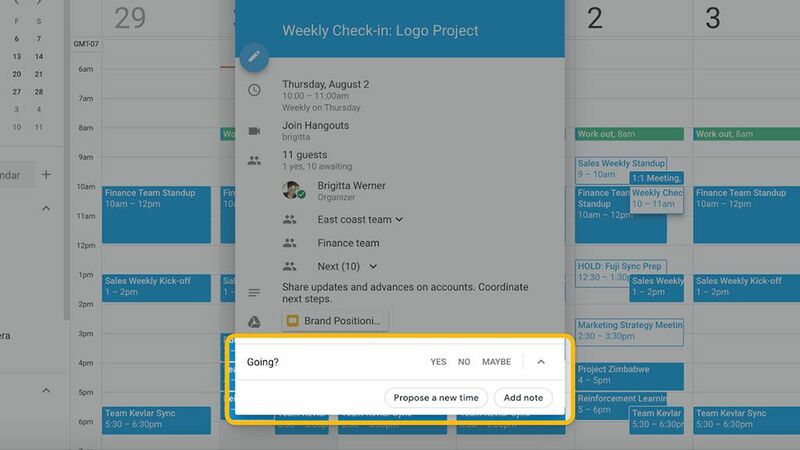 Starting today for web users and available for mobile from August 13, Google has announced that invited meeting guests will now be able to propose an alternate meeting time along with an optional message, which the organizer can then review and approve at their leisure. Users who’ve been invited to a Calendar event will now be presented with the option to ‘Propose a new time’ instead of choosing ‘Yes’, ‘No’ or ‘Maybe’. Depending on the organizer’s chosen Calendar permissions, guests will be able to see the availability of other attendees, allowing them to pick a time that’s right for all parties. Available to all G Suite editions, the new feature is said to work across domains and will also allow Microsoft Exchange users to send and receive proposals.